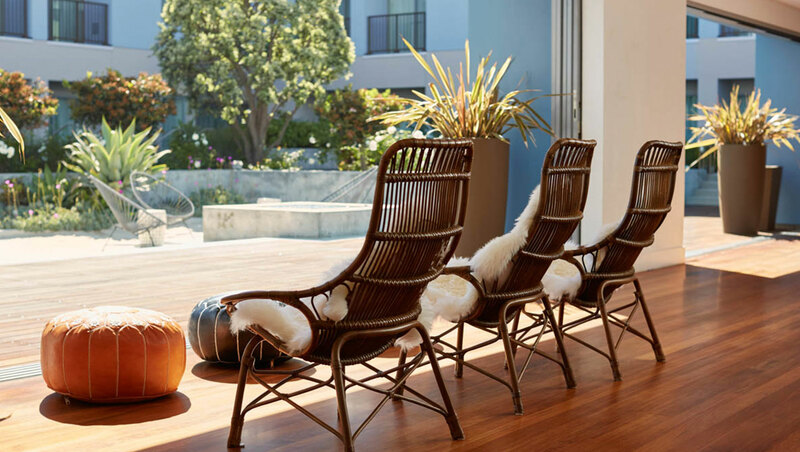 Your surfer-stylish, beachfront base camp awaits. 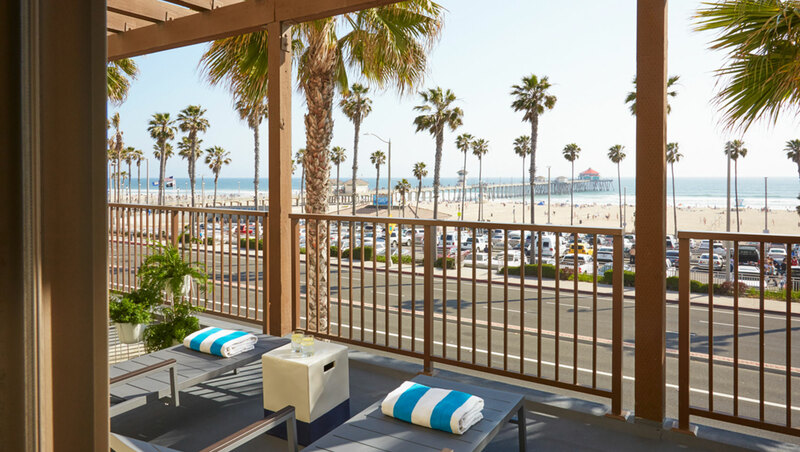 At the Kimpton Shorebreak Huntington Beach Resort, your inner escape artist and professional side will realign. 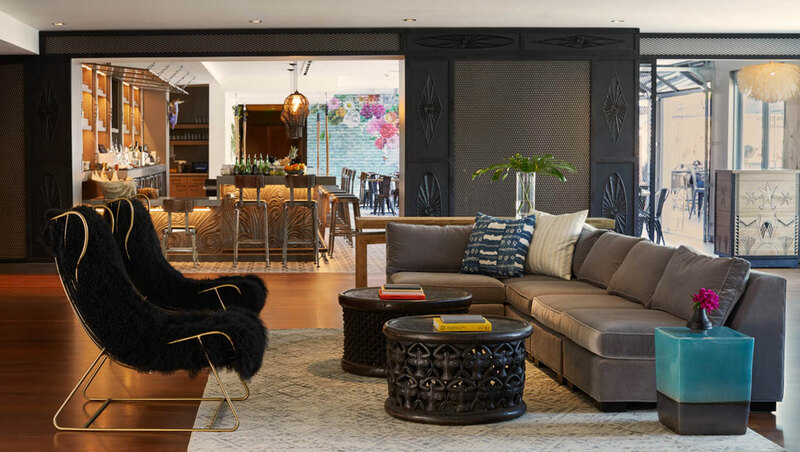 At our boutique Huntington Beach hotel, you will be situated just steps from the hottest sand in Surf City, USA, as well as at the epicenter of the Main Street scene. Inside the property, a relaxed, coastal vibe is created through spirited interior design, an open-air patio with cozy firepits, elevated beach-chic dining and spacious, airy accommodations -- many offering views of the Huntington Beach Pier Welcome to the most beloved resort in Huntington Beach -- paradise found. 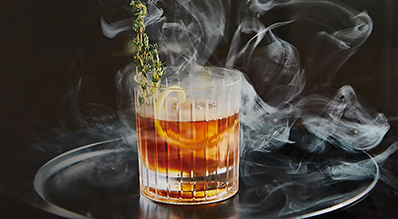 Share the Kimpton spirit. Post your photos from your Shorebreak experience to Instagram and tag @shorebreakresort and we'll share our favorites. 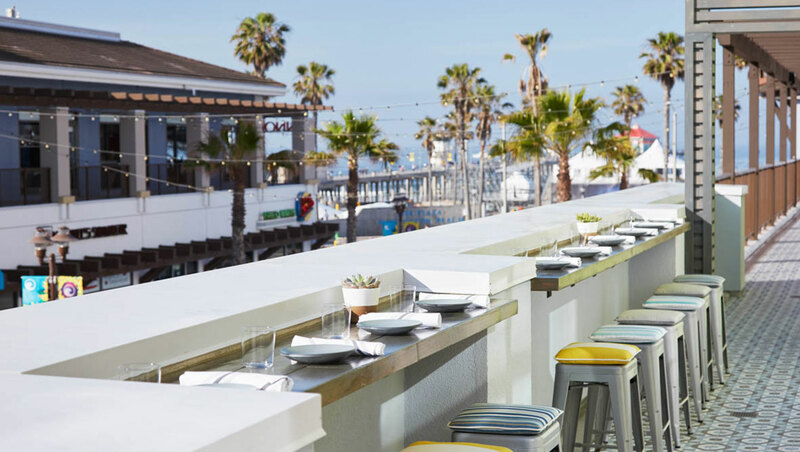 In 100 feet you're at Huntington Beach -- ready to see and be seen, or just soak up the laidback vibe that defines Surf City, USA.